With only months till the start of the World Youth and Students Festival (WYSF) in Sochi, organizers have gathered in the southern Russian Olympic city to finalize the discussions program. A platform for the upcoming 19th WYSF was developed at Sochi's Olympic Park on Tuesday, while many international guests descended on the Black Sea resort for the Russian Investment Forum taking place there. The gathering will consolidate the organizers' ideas for the festival headlined as the "Youth's View of the Future," which Sochi will host in October. So far, 10 key topics for discussion within the WYSF-2017 have been outlined, RIA Novosti reported. They span across all spheres of lives of young people from around the world, organizers say. Education, volunteering, science and technology, international security, urbanization and architecture are among a wide range of issues to be discussed among the multinational participants. Economics and enterprise, culture and history, as well as media, environment and health issues will also feature on the agenda. 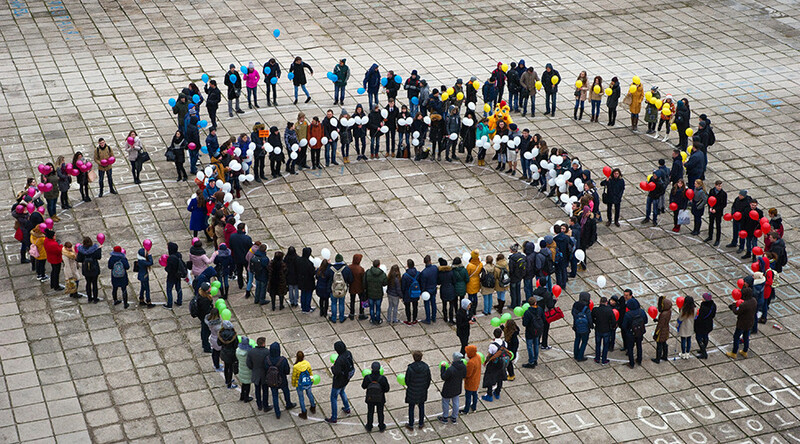 The full program of the festival will be approved in spring during the Russian delegation’s meeting with other members of the World Federation of Democratic Youth, which organizes the WYSF. Various meetings are also being organized in different parts of the globe in preparation for the event. Last year, organizers met in the capital of Venezuela, Caracas, in the Namibian capital city of Windhoek, and are also set to gather in Sri Lanka in March. 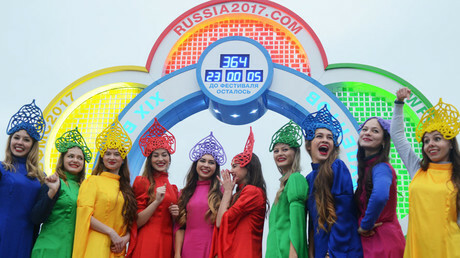 Russia will be hosting the festival for the third time, having already hosted the 1957 and 1985 chapters of the WYSF. The previous edition, the 18th festival, was held in the Ecuadorian capital, Quito in December 2013.